If you want to try it, please download the required supplies in advance under the order to run smoothly. 7- Waiting for installing driver and flashing procces. 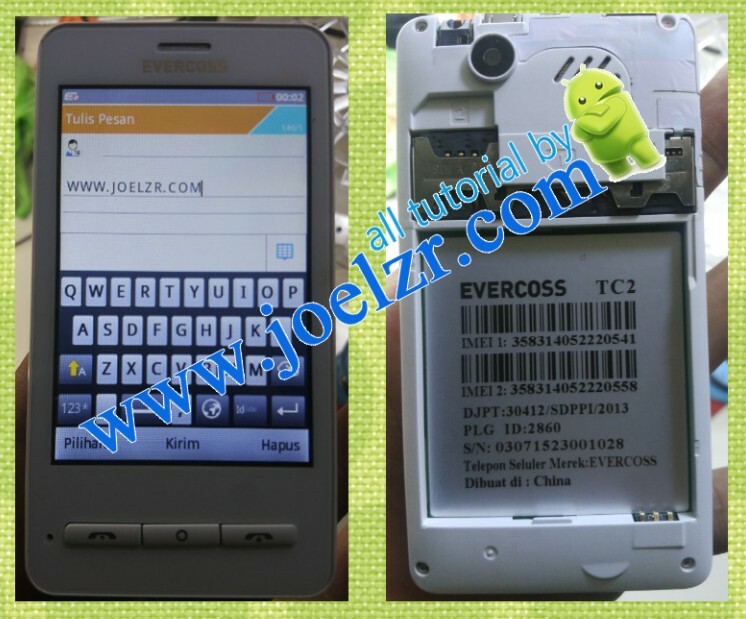 9- Remove the battery and usb cabble, than turn on it. 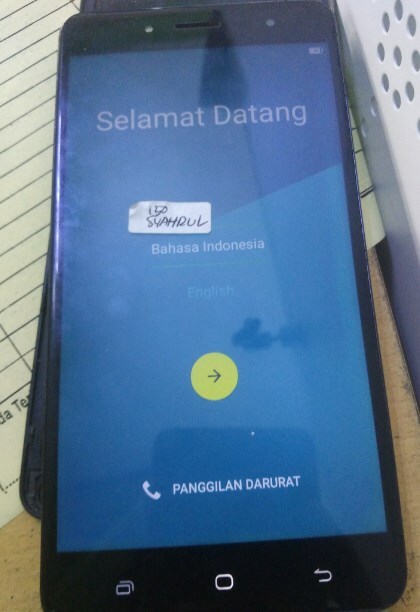 Walaupun bahasa yang digunakan campur-campur, anda bisa melihat settingan dari gambar. 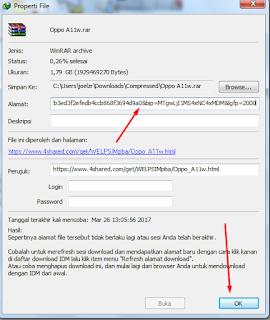 Dan caranya sama saja dengan cara flash hape lain, karena ini berekstensi *BIN maka kita coba gunakan tool GPG atau salah satu tool yang mendukung file bin tersebut. Dan maaf, file ini bermahar ,,, karena tidak semua file disini gratis. We just launched our newest system, MIUI 9 lightning fast with the slogan on July 26. 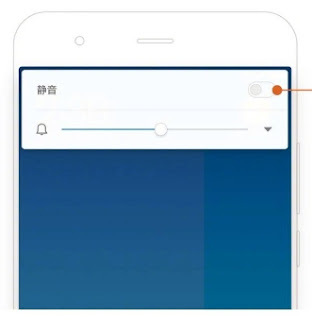 MIUI 9 will offer an exceptional user experience in terms of stability, smoothness, better battery backup as a developer we put in a lot of time and effort in system optimization. Due to time constraints, we can only introduce image search, smart and savvy Assistant app launcher at the launch event. 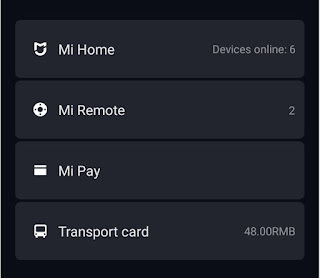 In fact, there is some cool and useful feature is present in MIUI 9 all you need to know! Increase Your efficiency through the screen Split. 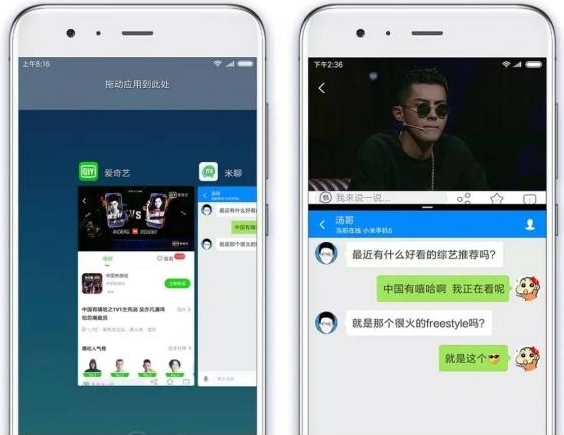 To start a separate screen, enter the mode "Apps" by pressing the home button, you will see "Split Screen Mode" at the top left of your screen. 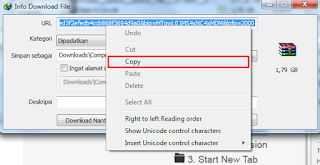 Select the application you want to part from the latest application, then drag it to the top. 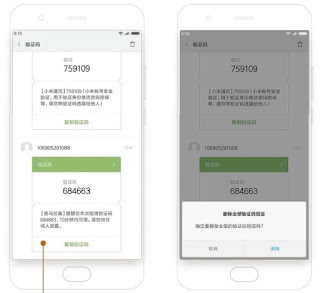 Because of the usage scenarios are rather a special split screen display, MIUI applications will automatically determine whether to allow the use of the features according to the requirements of the display. 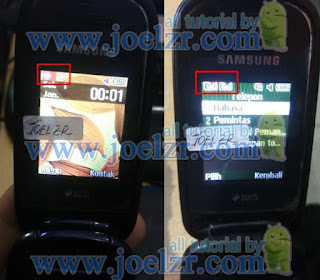 For example, the Dialer will not support Split screen. 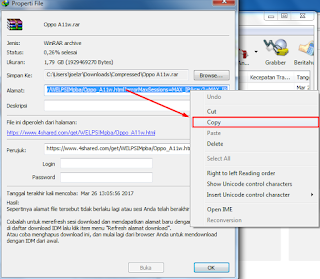 -Due to the need for support by the application developer feature, some applications will not work with Split screen. Edit mode in the home screen has been redesigned and optimized functions settings icon to provide intelligent editing mode and users more comfortable. Down menu has now been reduced to three, the setting screen wallpapers, widgets, and home. One of the significant changes is the way we are moving some applications. 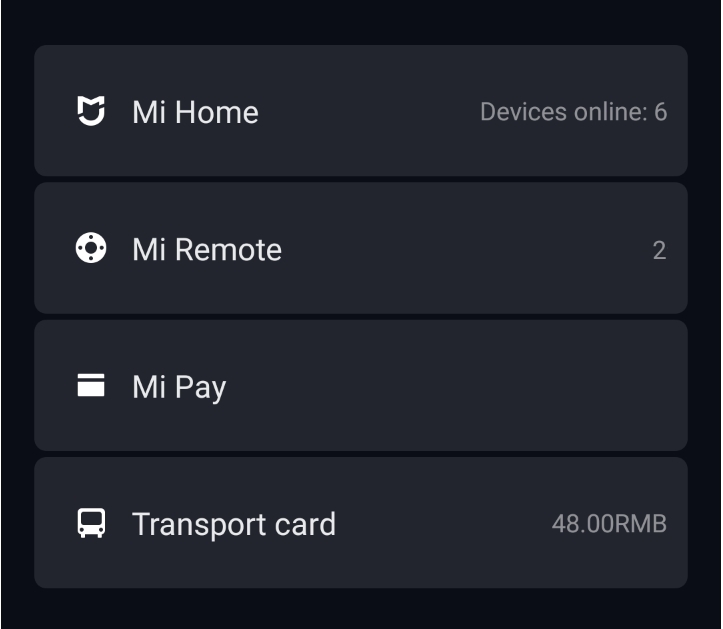 MIUI 9, you can drag multiple applications and manage appropriate either to delete or create a folder for all of them. The review represents all home screen page will appear at the bottom of the screen. Notice the filter remains important notice from bothering you. This study features user behavior based on machine learning will automatically determine the level of notification received. You can now access the settings by swiping right on Your lock screen. 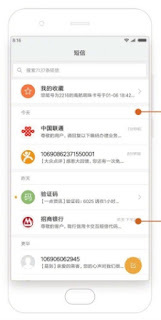 Shortcuts are useful and commonly used: Remote Home, Mi Mi, Mi, transport cards and the torch can be accessed in one place as well. The message interface has changed and there is today, yesterday, and the previous header added to it. The use of SMS messaging has declined with the advent of the popular messaging application that offers more features. 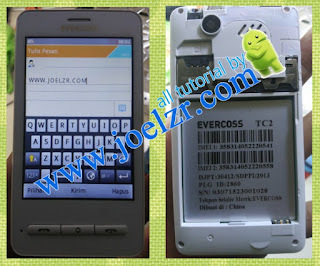 Most of the time, SMS acts as a One-Time Password to verify your phone. MIUI 9, we have introduced a notification group. This feature will identify and group SMS verification code. There is a toggle to activate silent mode when you press the volume keys. Silent and unobtrusive fashion are two big calls and notices the silence option on MIUI. You can now switch between silent and unobtrusive mode with one click. 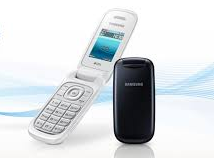 Silent mode turns off all calls, alerts, and notifications but it will still vibrate. Schedules of silence/don't bother to itself automatically. 30 minutes, 1 hour, 2 hours or 8 hours. 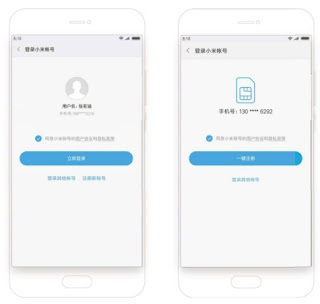 You can now easily register or login Account in the MIUI Mi 9. It's time to say good bye to the password and username, you'll see a dialog to use the one-tap log rather than enter the email or phone number and password in the future. 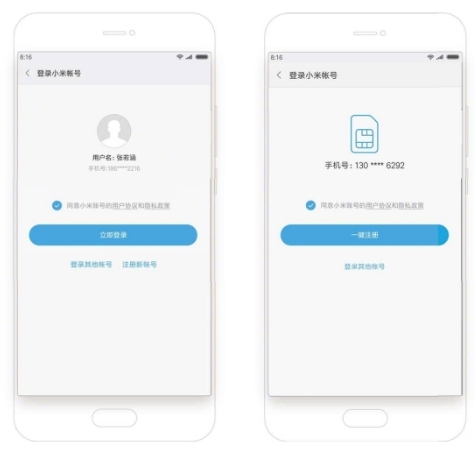 If you do not already have accounts Mi, the current mobile phone number will be offered to create accounts automatically. 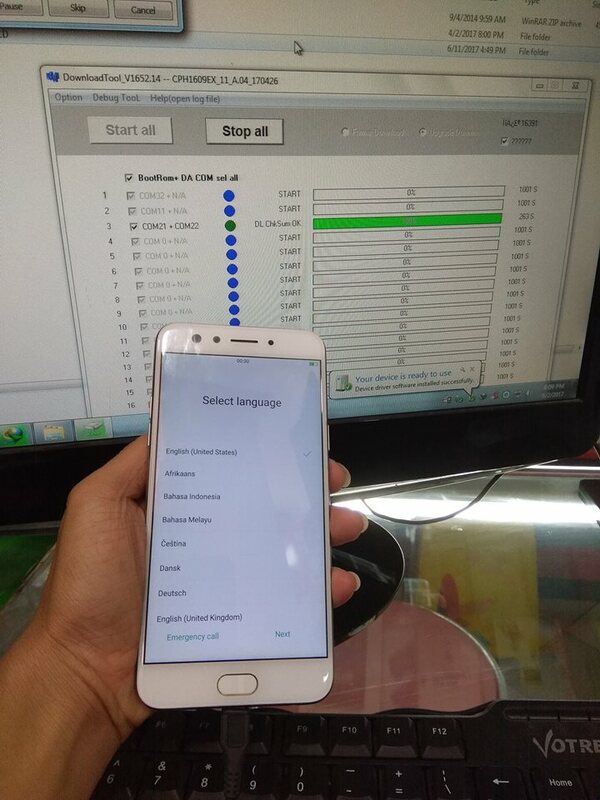 We can access to a variety of shortcuts using keys and movement on MIUI. 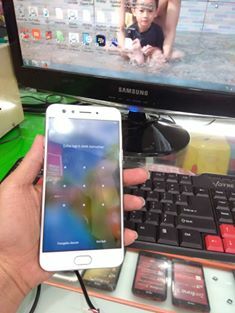 Three fingers swipe down to take screenshots, swipe to activate search, two fingers pinched in to enter editing mode home screen and much more. You can now customize and access to all the settings in one place. The evolution in application sharing and discovery, instant Apps allow users to run your application instantly, without installation. Currently, we are working on more third-party applications to support this feature. It's been 340 weeks we update our MIUI ROM and continues to grow. With that being said, we added more features in our ROM, ROM size is finally getting big and rarely used features left redundant. Therefore, we decided to simplify and optimize our ROM by removing child Mode, WiWide (providing public wifi network to shops and restaurants in China), contact cards, Showtime (caller profile Video) and much more. We've revamped and simplified features over 50. 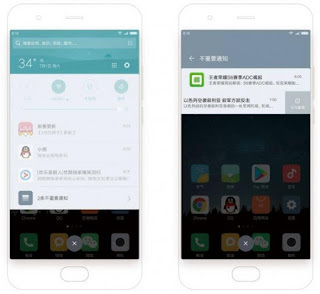 The features included in MIUI 9 China ROM and Global ROM might be different. 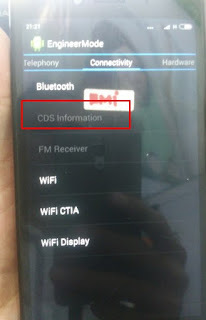 Some features are available in China only for the time being. 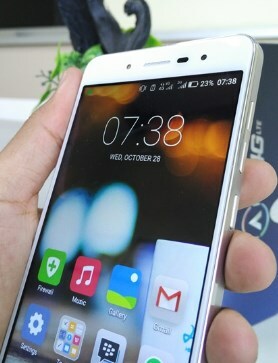 Stay tuned for Global MIUI 9 rollout. 4shared is a provider of hosting services and share the highest quality free online hosting for its users. The dedicated team consists of dedicated specialists in the areas of programming, web design and marketing communications. 4shared was founded in 2005 and continues to grow to the present throughout the world, through 4shared users can freely upload, store and download files, music, videos, photos and various other file types. 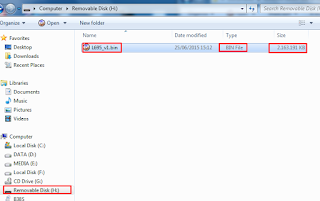 4shared shortcomings famous for no resume or can not resume when the connection is lost, but lately I have several times can resume like google drive, is 4shared now can resume? 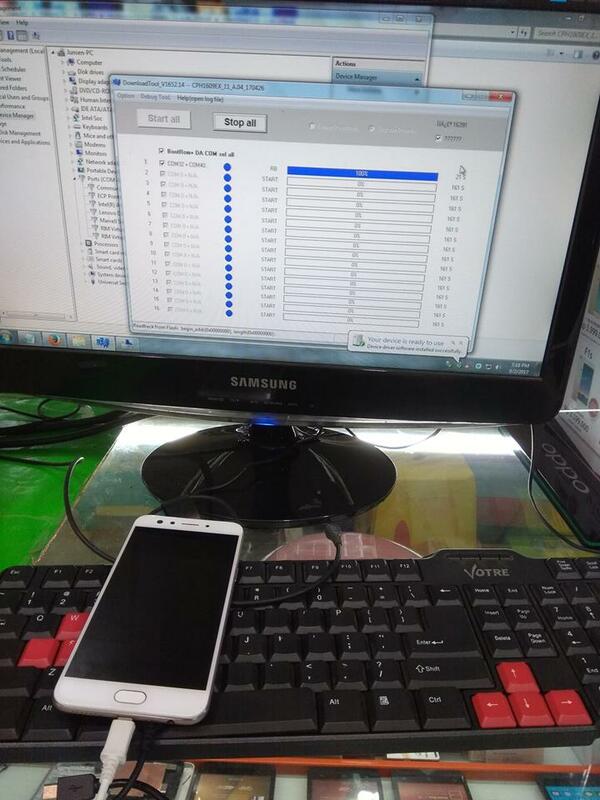 If only it can be a very pleasant resume, because it does not have to repeat it from scratch again, this is a very desired moment by the downloader especially who still use the internet is minimal speed. 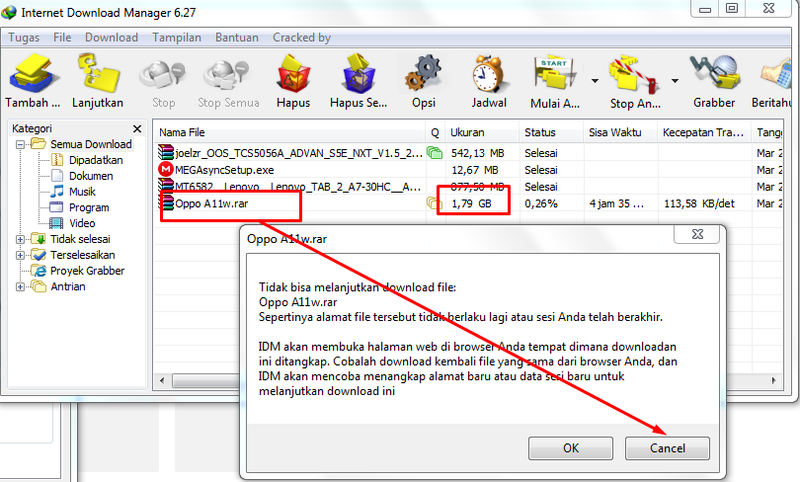 So how to resume download in 4shared with idm? Not too difficult indeed, in this tutorial I provide complete with images that can be practiced easily by beginners though. Why resume? Can we just download again from the beginning? 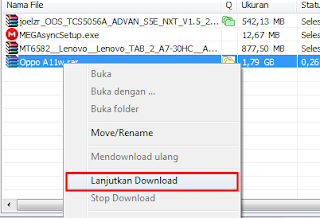 True, but it can be imagined if the download file uses a very small speed and file size downloaded 1GB more, it takes hours to finish just one file only. 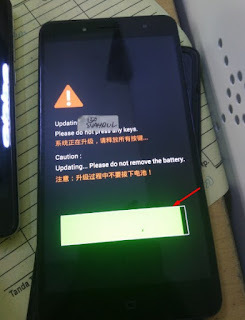 If up to 99% suddenly disconnected / dead lights and others, it is very unfortunate for once forced to start downloading from scratch again. But if you can resume or continue the download (without having to start from the beginning), then it can be ascertained only the remaining few minutes just will be completed. 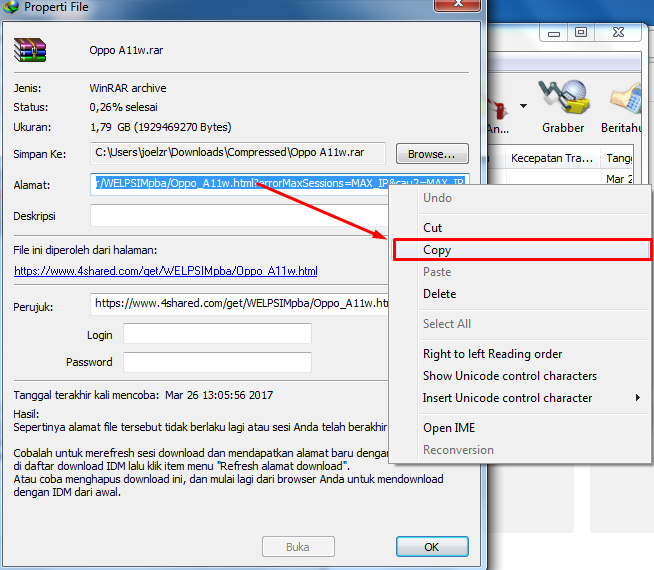 Try first right click on IDM and try to do resume, if there is a "can not continue file" it means the link is expired and need a fresh link to resume again, in this case please select 'cancel'. 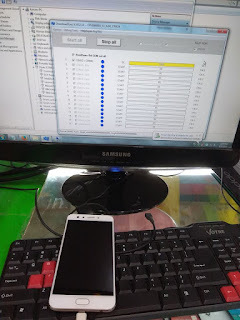 * Image A.
Hopefully, with the trick How resume download in 4shared this can give a little positive impression for the needy, thank you for visiting. Curious how to handle Hisense L695 boot loop? 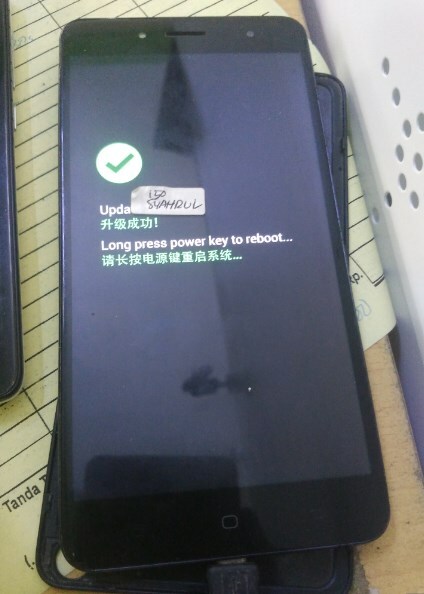 Do not panic, because here I will try to give a little tutorial on how to handle Hisense L695 the boot loop, got the virus, hank logo, like to restart and so on. 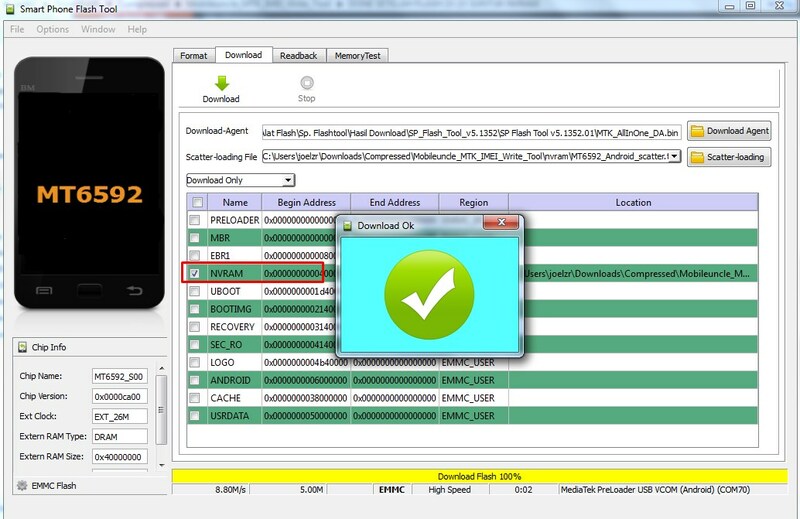 The material you need is not much, just PC to extract, copy it, while for the update can be done via device directly (without flash tool). The way is the same as Andromax-R I46D1G Tanpa PC too, The difference is only device and firmware used. Such a super easy way Hisense L695 flash with 100% memory card tested by me. 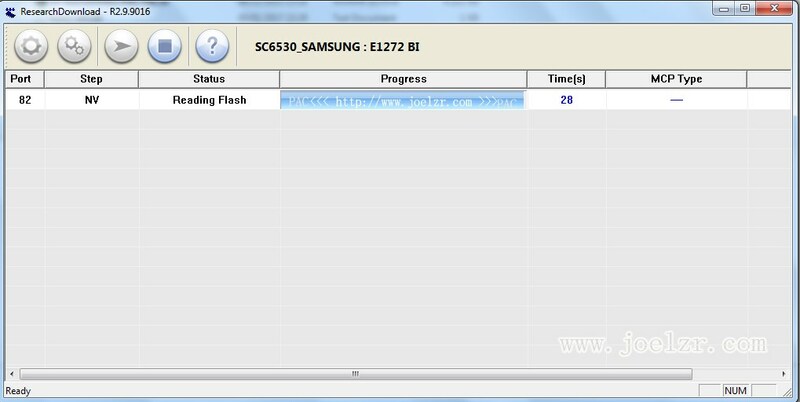 If there are any constraints during flashing, please leave a comment below. Thank you for visiting my friend. Regards. 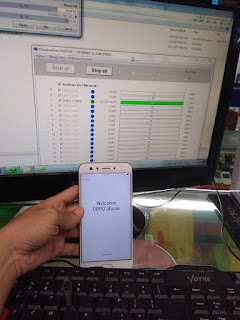 Ever experienced Oppo F3 forgot pattern or security code, you can try flash by using a small tool and firmware Oppo CPH1609EX_11_A.04_170426 free. 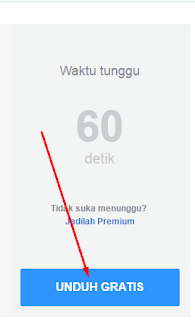 This is honest on some blogs are still donating status, then why here free? 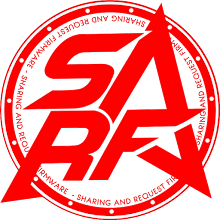 This is purely the effort and goodwill of one member group S.A.R.F special upload for all of us, and I intentionally try to mirror also to the same storage (google drive) if one day the link is deleted. 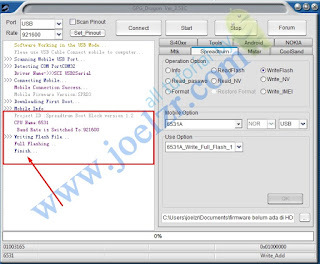 For a special tutorial for techno-tech buddies, certainly familiar with flash tools, it's just that sometimes still a little dizzy for new buddies plunge into the world of technicians. For the picture, I take all of the results of the successfully concerned. 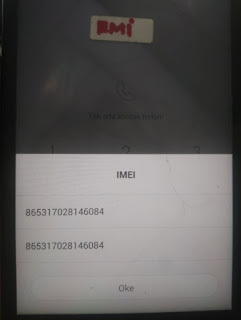 The incident when handling has redmi note 3G which was extinguished due software after I try the software or flashing again, suddenly imei lost. I try the usual way I do on most of the MTK chipset, that is by using Mtk Engineering, but the "CDS Information" sink, so can not press, the display like the picture below. 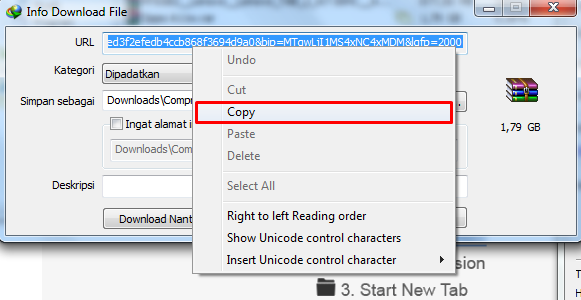 Once used to use maui meta, but the result nil (can not connect) so for the same type I ignore (not using maui meta). 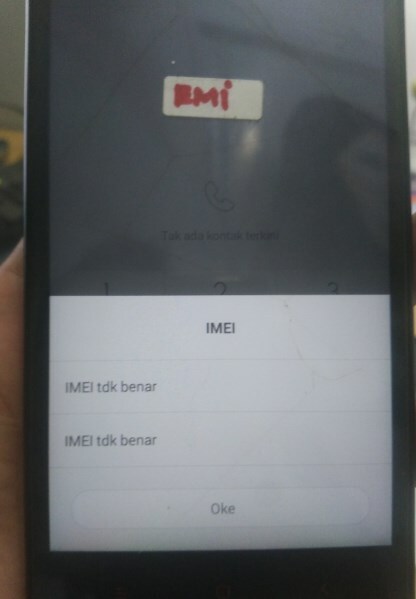 The picture below is the result after I process, the result imei back sticking out without the need to type manually. 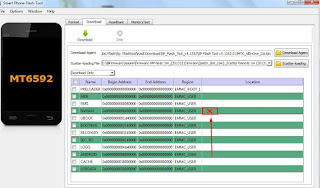 My step is to inject the only nv.ram via spft, especially for the technicians please download the nv ram file and its spft under which I have inserted scatters, so later please flashing it as usual. 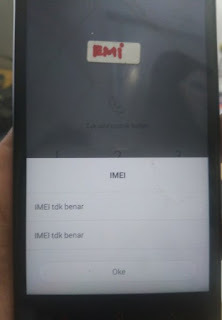 Especially for beginners or new users, please follow the tips or how to restore imei xiaomi Hm note 1w aka redmi note 3G (2013121) tested by me. After Nv ram into spft, please do flash as before, that is click download and step on usb. Done, then please disable usb and battery, then insert the battery back and turn it on, please check imei, if imei appear means have successfully injected nv ram on xiaomi. Do not forget to leave a comment if successful, if you want to do donations please to the number listed in the right corner. Do not forget alms orphans, greetings success.